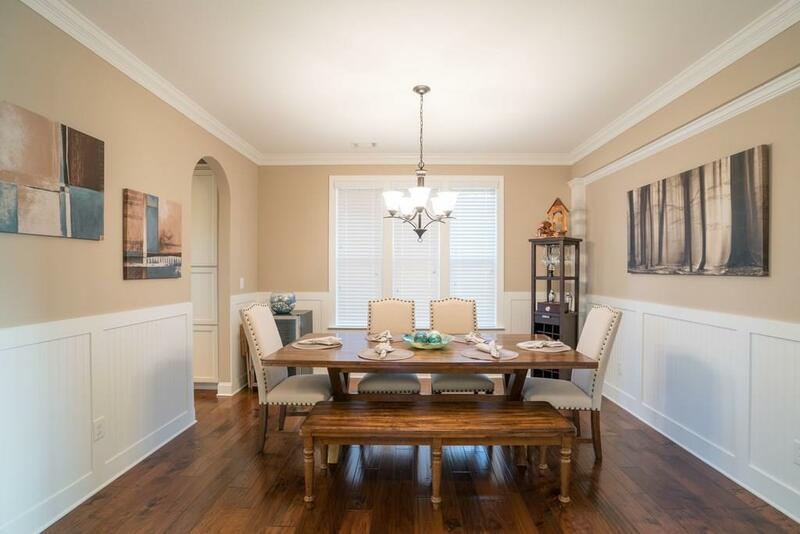 Elegant west facing home in gated comm. South Forsyth Schools! 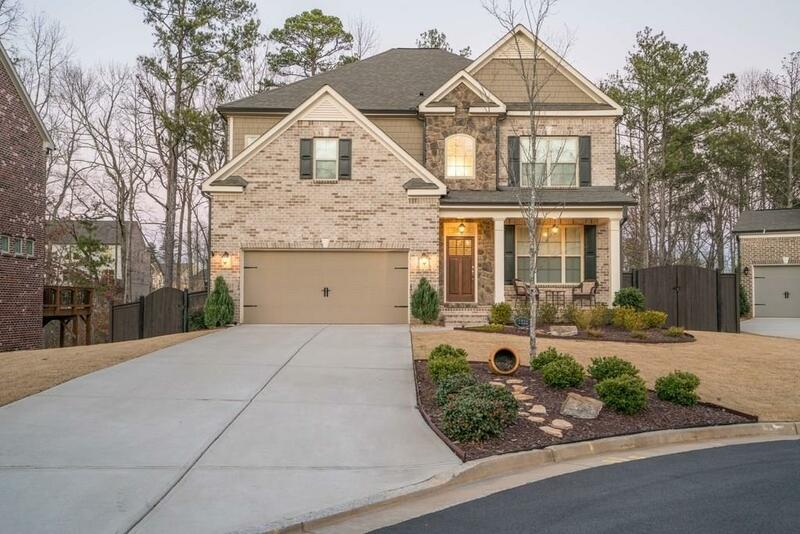 Impeccable finishes & trim: SS appls, gorgeous quartz counters, HDWD floors. 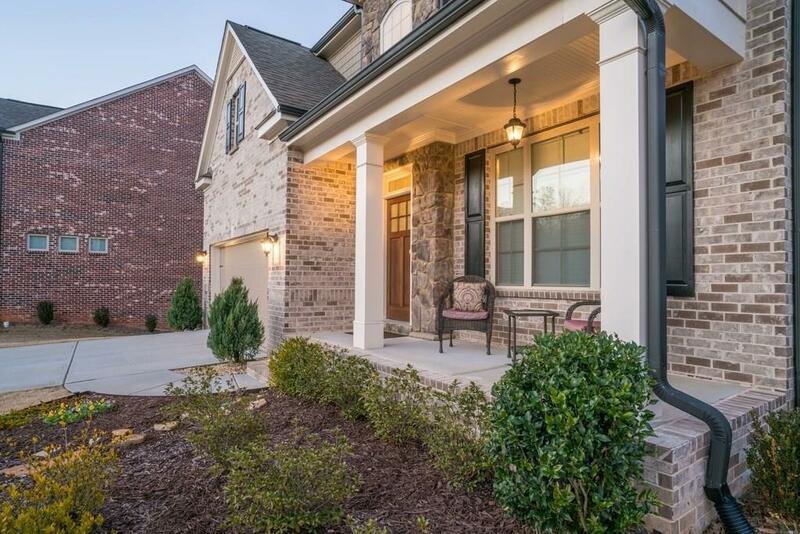 French doors enclose prvt study; stone frpl in 2-story FR w/dramatic wall of windows! 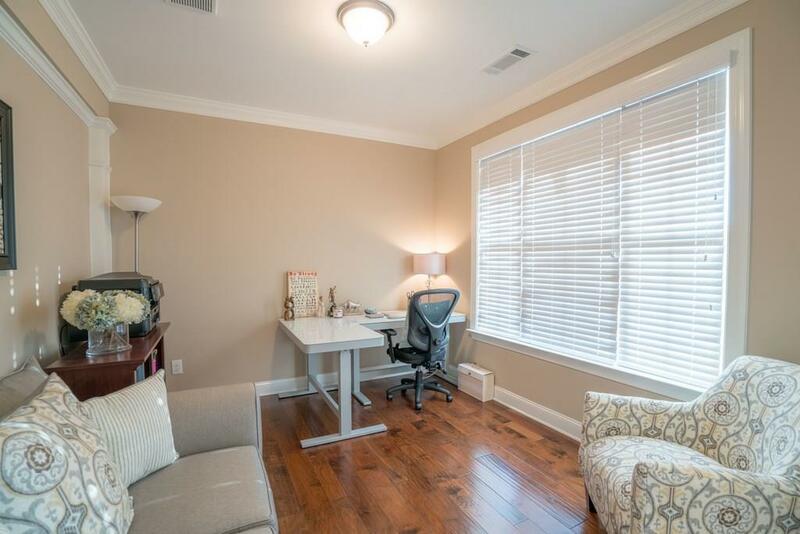 Guest room w/full BA on main. Luxurious master w/ sitting room, his/hers vanities, granite counter, custom tiled shower & sep tub. 3 BR & full BA upstairs. Room to grow in huge unfin bsmt. Covered back porch views custom heated in-ground salt water pool w/sun shelf + water feature. Wrought-iron fenced back yard, Cul-de-sac lot.